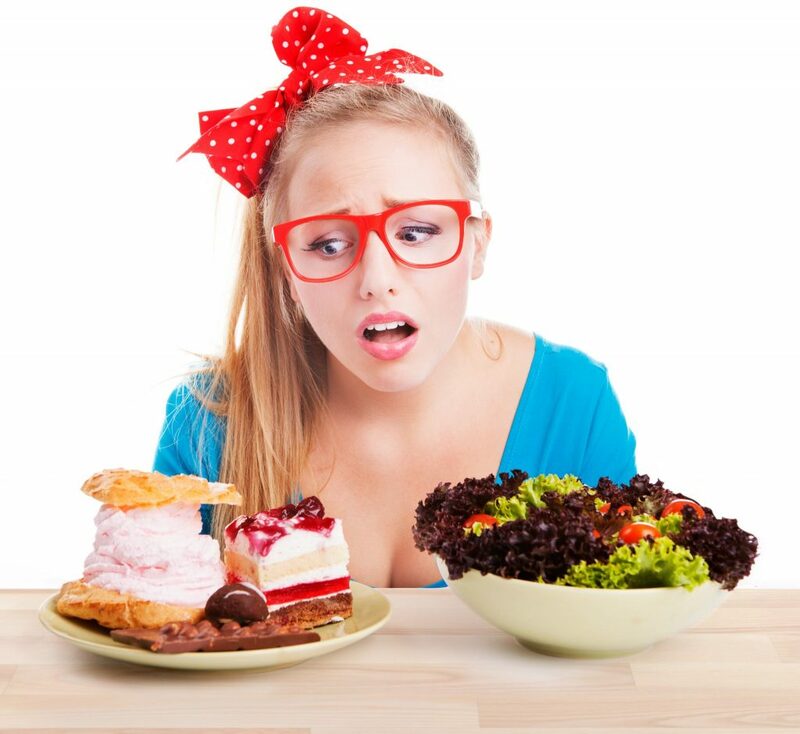 Well, the truth of the matter is that what we eat affects our brain, in turn affecting our mood. Food is fuel and the type of food we put into our bodies affects how well our brains function. But how? A lot of this is due to neurotransmitters that are produced in our gut that help regulate mood and appetite. Serotonin is one of them. Since serotonin is produced in our gut and there are millions of “good” bacteria in our gut that influence the neurotransmitters like serotonin, these good bacteria help to activate the neural pathways that travel between the brain and the gut- thus influencing how well our brains function. The research conducted on mental health and diet show that teens with a low-quality diet are at about an 80% increased risk for depression compared with teens who have a whole-foods diet and the risk of ADD (attention deficit disorder) also nearly doubles. So, what’s considered to be a low-quality diet? A low-quality diet is considered to be a diet high in refined and processed foods as well as foods that are high in saturated fats. Things like fast-food, soda, candy, and fried foods all fall into the low-quality diet category because they do not have much nutritional value. Foods low in nutritional value affect our mental health because they increase inflammation in the body and brain which affects the body’s ability to remove toxins- in turn affecting our brain function and mood. Eating a diet high in vegetables, fruit, whole grains, fish, and vitamins and Omega-3 fatty acids has been shown to greatly reduce the symptoms of depression and reduce inflammation in the body. The recommendation to keep up a healthy diet is to keep your grocery shopping around the perimeter of the store. The foods around the perimeter consist of fresh fruits and vegetables and fresh meats and shopping around the perimeter makes it easier to avoid the refined and processed foods found in the center aisles of the grocery store. Eating a healthy diet is not a cure-all for depression and anxiety and other mental health disorders, but it can definitely help alleviate some of the symptoms and is a good alternative prior to starting medication. At MVP, we consistently hear about the difference that a change in diet makes for our clients! Diet, counseling, exercise, neurofeedback, relationships…they all make such a huge difference in our well-being! 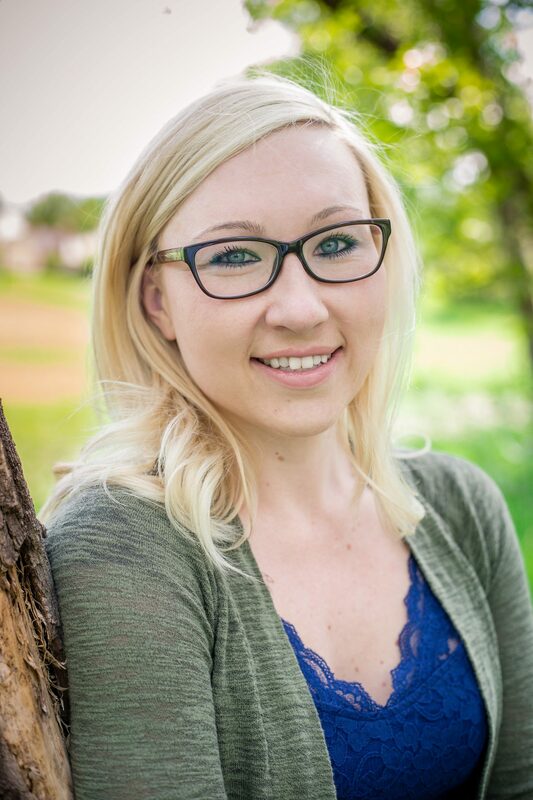 Tanja Gorenc, M.A., is a Licensed Marriage and Family Therapist Candidate. She is training in both neurofeedback and EMDR. As a marriage and family therapist, she takes a systemic approach to therapy, meaning she looks at the entire family system when working with clients. She has experience in working with children, adolescents, couples, and families, all of whom she enjoys working with very much.